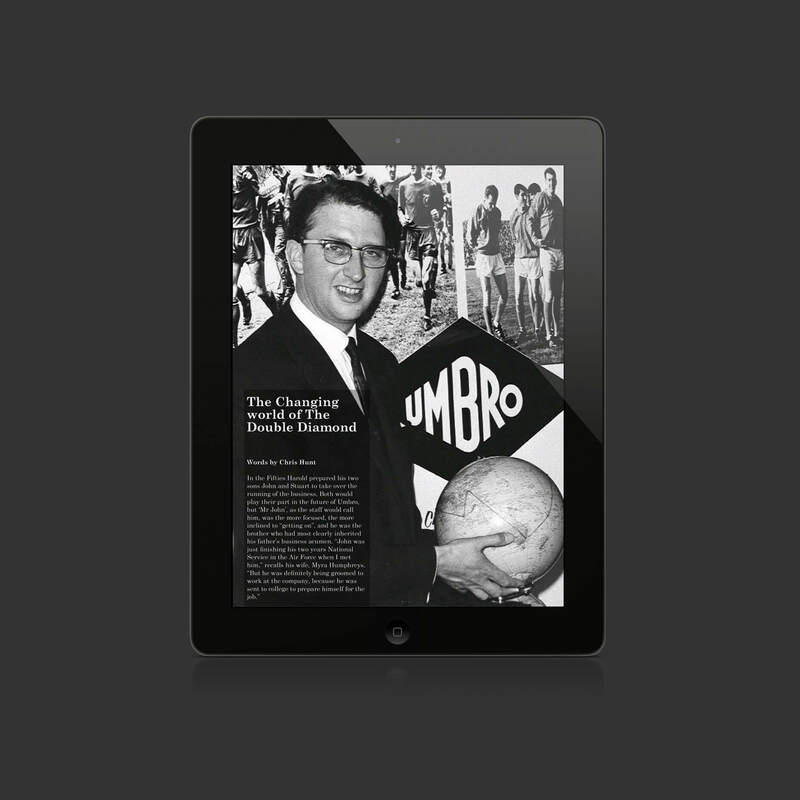 Following the publishing of the History Book, an Ipad edition was proposed to accompany any salesmen who want to sell in the brand. 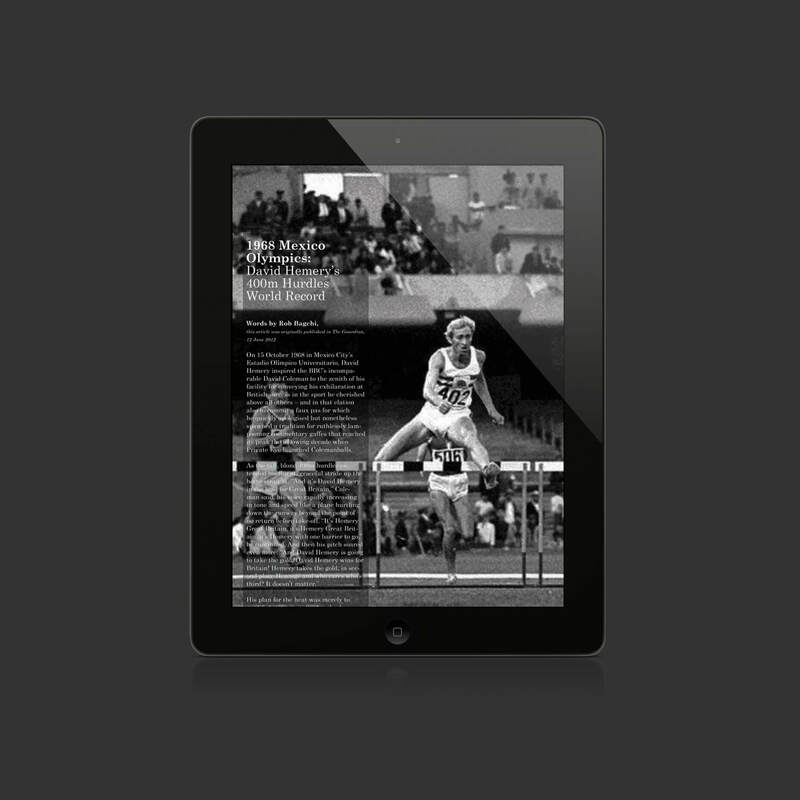 the Ipad edition of the book was created using mag+ and Indesign. 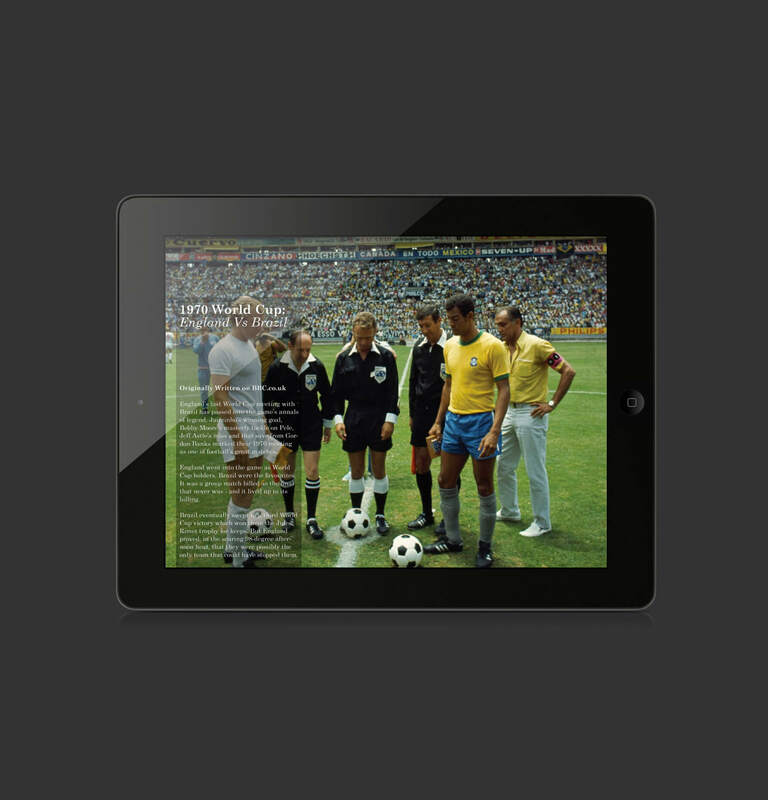 The final version of the Ipad edition was enhanced with moving media and audio, creating a much more enhanced final project.